Chip-wrecked Trailer Screenshots. I CAN'T WAIT!!. 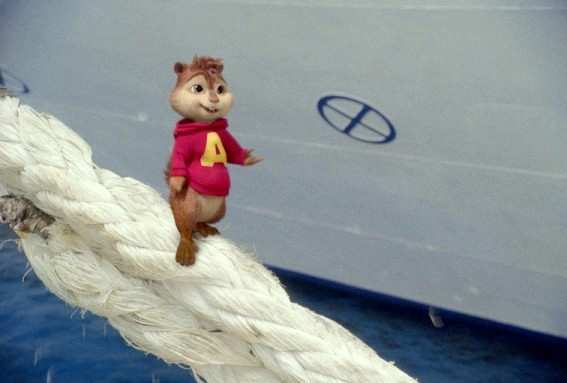 Wallpaper and background images in the Alvin and the Chipmunks 3: Chip-Wrecked club tagged: alvin chipmunks.